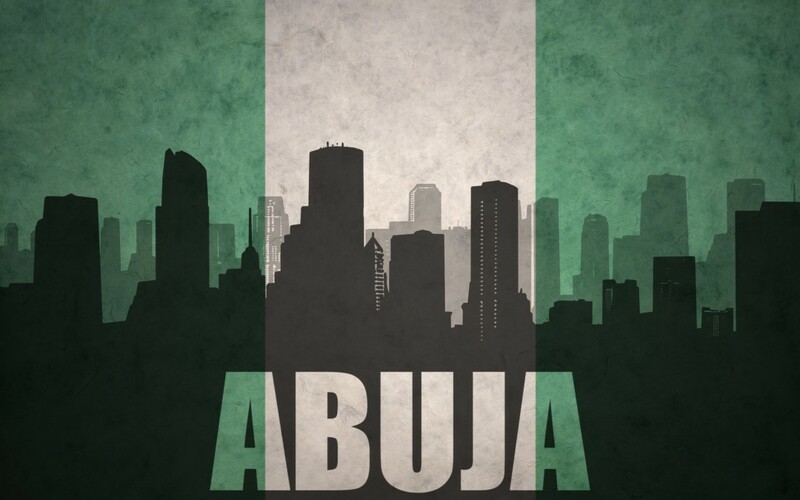 It Is Time For Taste Of Abuja – Experience The World’s Fastest-Growing Foodie City Today! 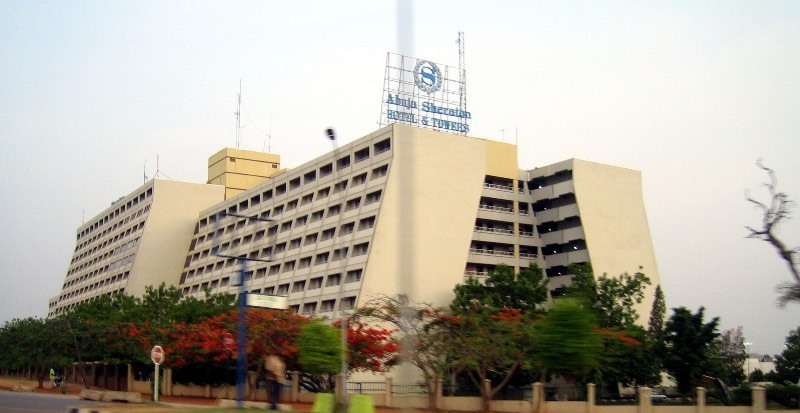 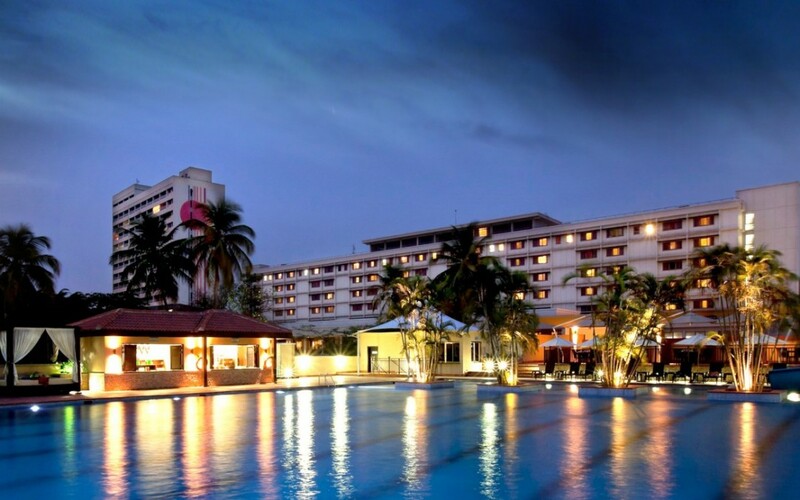 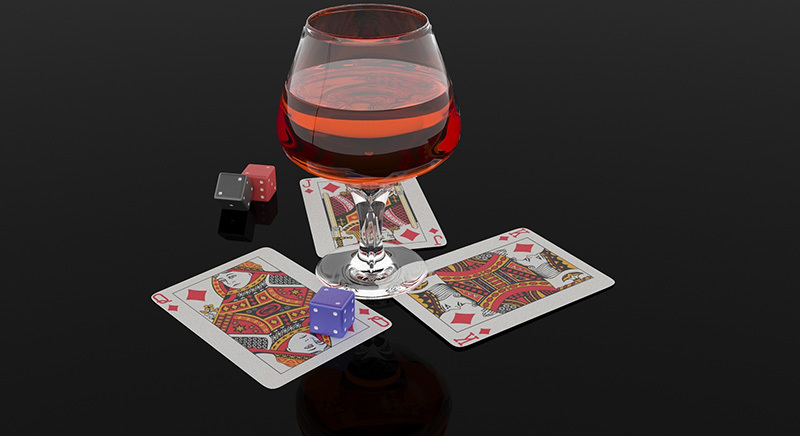 Hotels In Abuja Are Perfect For Your Easter Family Vacation! 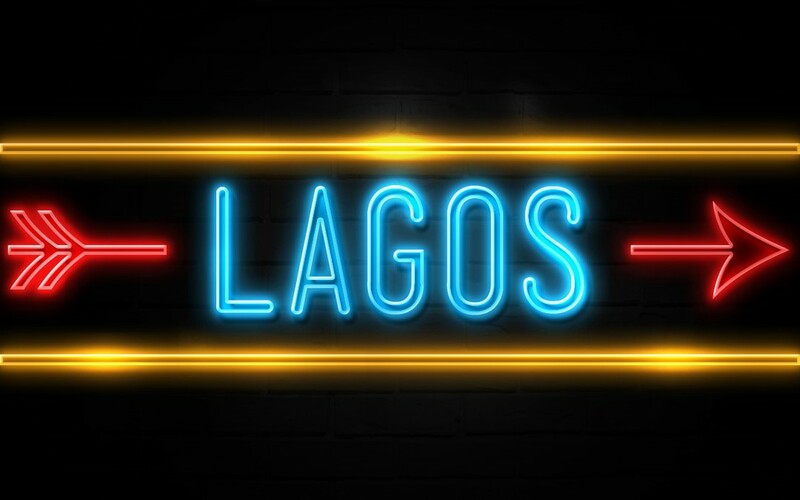 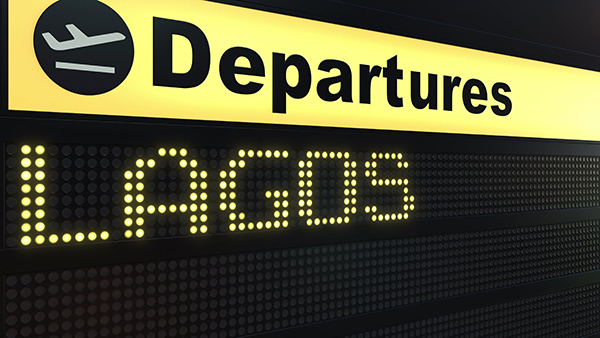 5 Reasons to Spend the Festive Season in Lagos!